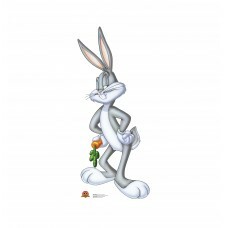 60 x 26 Our cardboard cutout of Bugs Bunny (Looney Tunes) . All cardboard cutouts come folded and ha..
71 x 33 inches. 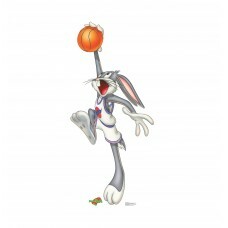 Our cardboard cutout of Bugs Bunny (Space Jam) . 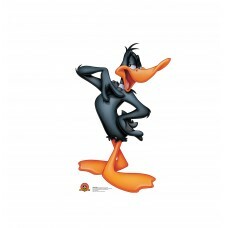 All cardboard cutouts come folded a..
40 x 26 Our cardboard cutout of Daffy Duck (Looney Tunes) . 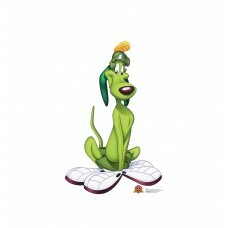 All cardboard cutouts come folded and ha..
45 x 29 Our cardboard cutout of K-9 (Looney Tunes) . All cardboard cutouts come folded and have an e..
50 x 23 Our cardboard cutout of Lola (Looney Tunes) . 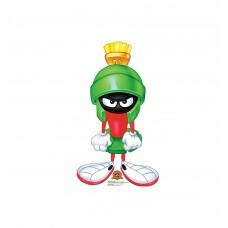 All cardboard cutouts come folded and have an ..
36 x 22 Our cardboard cutout of Marvin the Martian (Looney Tunes) . 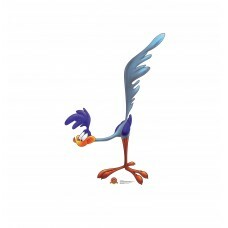 All cardboard cutouts come folde..
54 x 37 Our cardboard cutout of Road Runner (Looney Tunes) . All cardboard cutouts come folded and h..
48 x 44 inches. 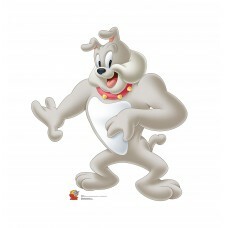 Our cardboard cutout of Spike Bulldog (Tom and Jerry) . 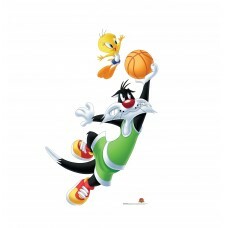 All cardboard cutouts come f..
67 x 45 Our cardboard cutout of Sylverster and Tweety (Looney Tunes) . 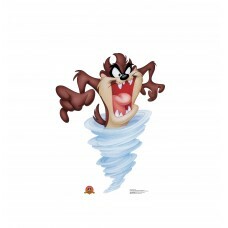 All cardboard cutouts come fo..
40 x 32 Our cardboard cutout of Tasmanian Devil (Looney Tunes) . All cardboard cutouts come folded a..
67 x 38 inches. 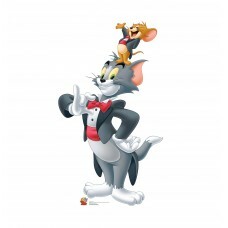 Our cardboard cutout of Tom and Jerry (Tom Jerry) . 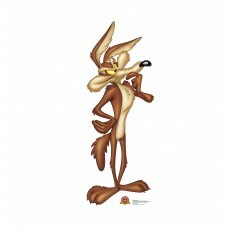 All cardboard cutouts come folde..
52 x 20 Our cardboard cutout of Wile E. Coyote (Looney Tunes) . All cardboard cutouts come folded an..